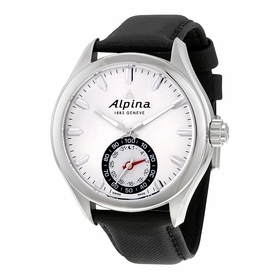 Stainless steel case with a black leather strap. Fixed stainless steel bezel. 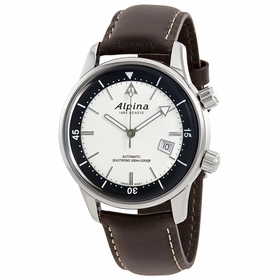 Silver dial with silver-tone hands and index hour markers. Minute markers. Telemeter around the outer rim. Dial Type: Analog. Luminescent hands and markers. Date display at the 6 o'clock position. Chronograph - three sub-dials displaying: 60 second, 30 minute and 12 hour. Automatic movement with a 46 hour power reserve. Scratch resistant sapphire crystal. Screw down crown. Solid case back. Case diameter: 41.5 mm. Round case shape. Band width: 21-18 mm. Tang clasp. Water resistant at 50 meters / 165 feet. 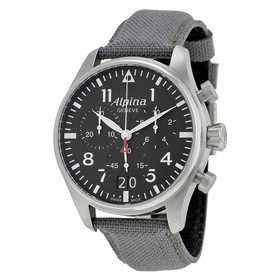 Functions: chronograph, date, hour, minute, second, telemeter. 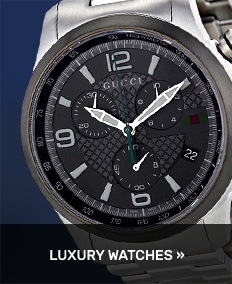 Luxury watch style. 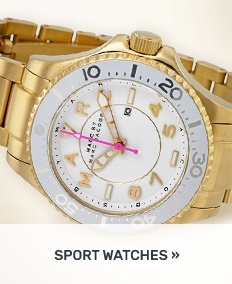 Watch label: Swiss Made. Item Variations: AL 750SG4E6, AL.750SG4E6, AL750SG4E6. 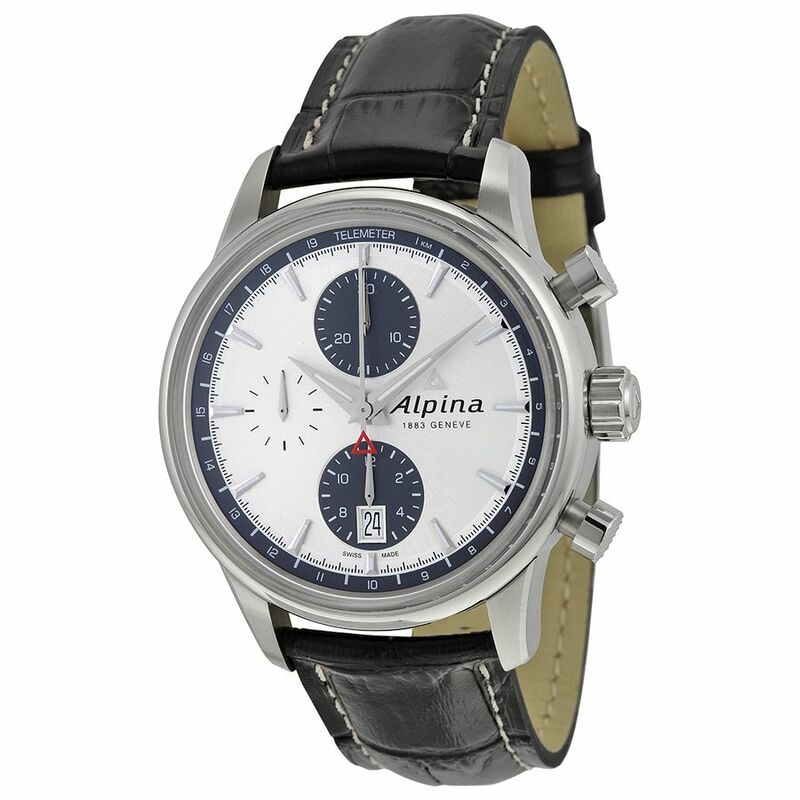 Alpina Alpiner Chronograph Automatic Silver Dial Black Leather Mens Watch AL-750SG4E6.